We have so much more to show you when it comes to the difference you made by investing in community in 2017. And this year, we have so much to show you that we created a digital annual report. 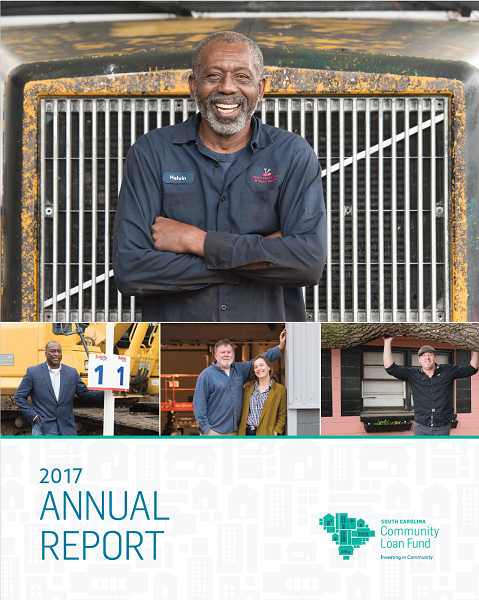 You can browse the stories and videos anytime or download a digital copy of the report, and most importantly you can easily show others what is possible when we all work together to create vibrant and equitable South Carolina communities.